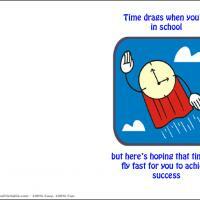 Why is it that time seem to drag so slowly in school? 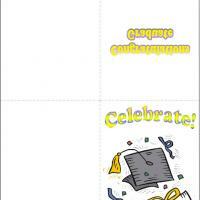 These free printable cards feature a clock with a cape soaring through the sky. 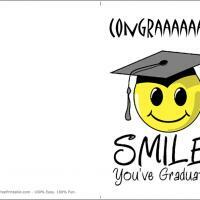 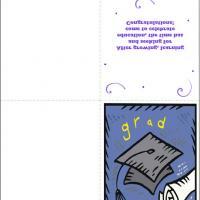 Print these printable Graduation cards and wish that time will fly swiftly for your newly graduated friend or relative, so that he or she can already achieve that success that they have been dreaming of. 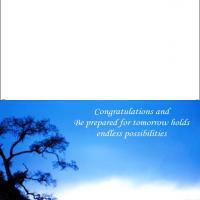 There is room inside to include a personal message with words of congratulations, pride and encouragement.